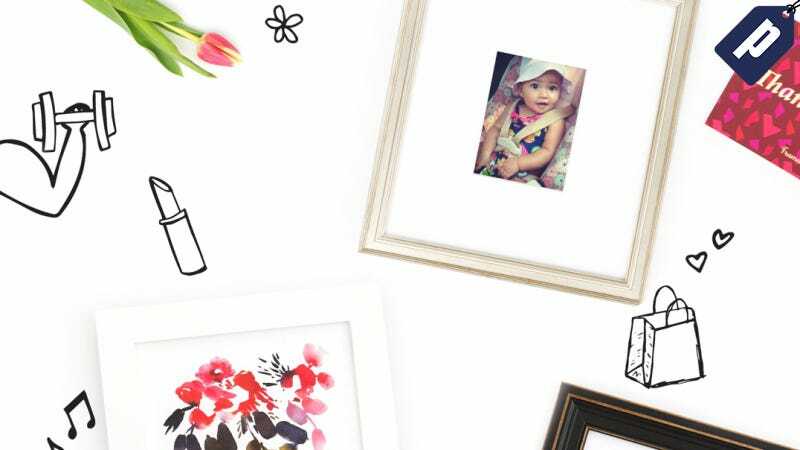 Mother’s Day is fast approaching (Sunday, May 8) and Mom deserves more than a last-minute phone call, so send her a custom framed photograph that’s ready to hang from Framebridge. First time customers will receive 20% off now with promo code 20GAWKER. Framebridge’s simplified ordering process allows you to place an order in five minutes which will then be framed and shipped within five business days after completing your order. With the discount, frames start at just $31 (5"x5") and are available in Instagram Mini, Extra Small, Small, Medium, Large, and Extra Large sizes. Send Mom the lasting gift of a quality framed memory at a fraction of the cost with Framebridge. Receive 20% off your first order when you select Mother’s Day gift packaging at checkout with promo code 20GAWKER. Only digitally uploaded imaging will be delivered in time for Mother’s Day. All content (digital photos) must be received by Framebridge by Monday, May 1st to ensure delivery by Saturday, May 7th.